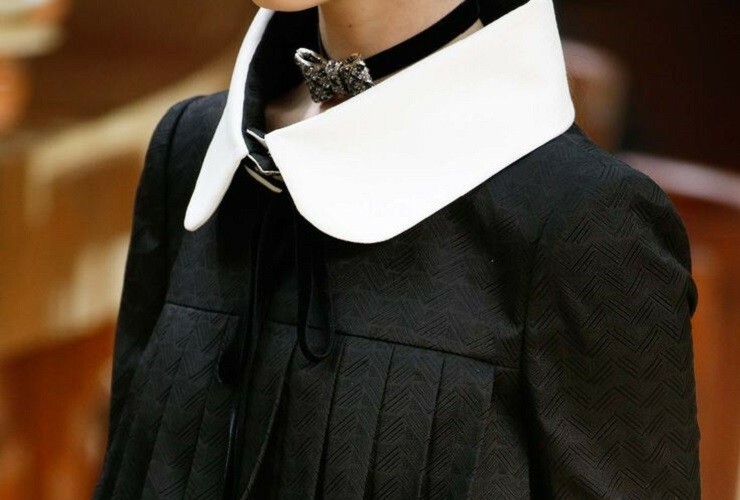 I would like to share with you today some beautiful outfits governed by the blend of black and white. For many years I found myself reluctant to wear this combination, probably because I was thinking of the "standard" look of a white top with black bottoms—a very traditional and business-like offering. However, a mere change in the order, namely a dark top with light bottoms, can make all the difference and break the unwelcome convention. As you can see below, there are numerous alternatives for the twinning of these two colors, all of which create an interesting look while playing with the sharp color contrast. Design, fabric textures, accessories, layers and casual cuts can all play their part in creating an interesting mix of black and white. While they still retain that somewhat formal look, they give off hints of an edgy and playful demeanor. They seem to be making the distinction between being bold and being accurate. You don’t have to choose a bold appearance to create this desired effect; by choosing your own accurate items, you show more of a bold mindset. Enjoy the inspiration!